The YWCA is Adams County’s largest child care provider with three convenient locations: the Main YWCA location at 909 Fairfield Road, Gettysburg; the Adams Commerce Center location at 1400 Proline Place, Gettysburg; and Fairfield Elementary School. Our new Adams Commerce Center location opened Aug. 23, 2016, at 50 Expedition Trail. Our combined facilities offer care for up to 298 children in full-day, half-day, and before- and after-school programs. 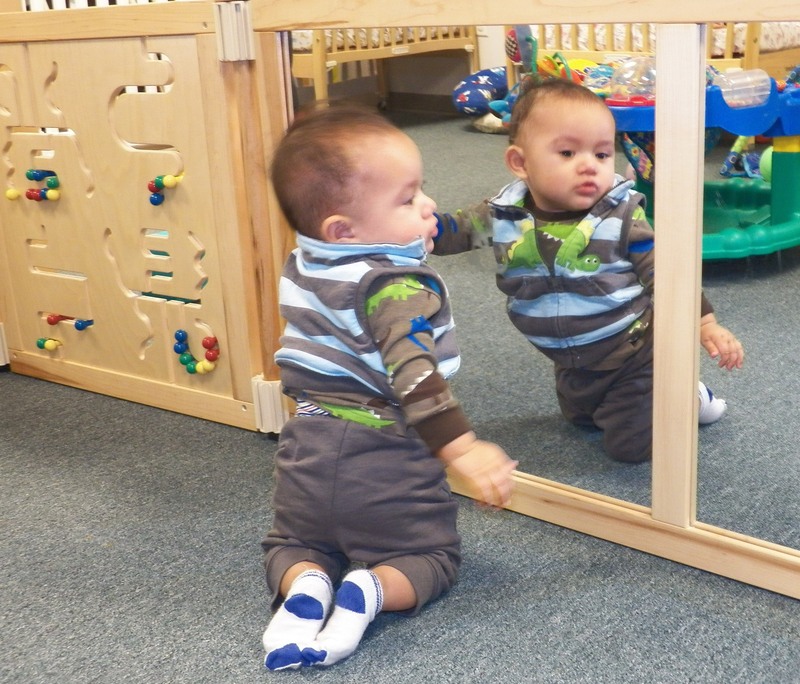 Care is provided for children ages 6 weeks through 12 years, including infant, toddler, preschool and school-age classrooms at our 909 Fairfield Road and Commerce Center locations. 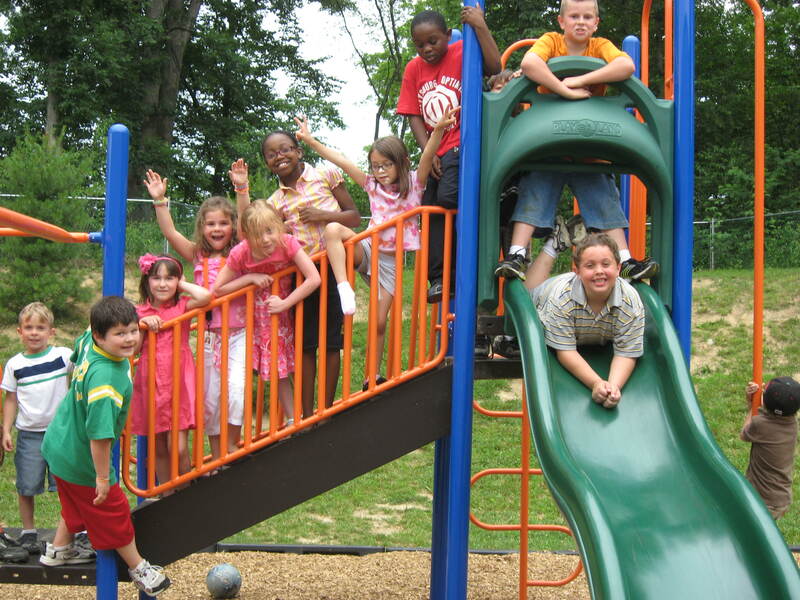 Only before- and after-school care is offered for children ages 5-12 at our Fairfield location. In our classrooms you will see a curriculum that is designed to enhance and enrich learning in all developmental areas including physical, social, emotional, cognitive and self-help skills. Activities are a balance of child-directed and teacher-directed experiences. We have something for all ages of children. Find out more and enroll your child to be a part of our growing programs today!